Should the Peace Park Host a First World War Memorial? The railings and wall are staying, but Dublin City Council is planning several other changes to the Peace Park near Christ Church Cathedral over the coming few months. The central sunken area of the park will be raised, and some of the denser trees and shrubs will be removed to open the space up, according to a report given to councillors in the south-east area last week. The park will also have a fountain, granite paving, and oak benches. 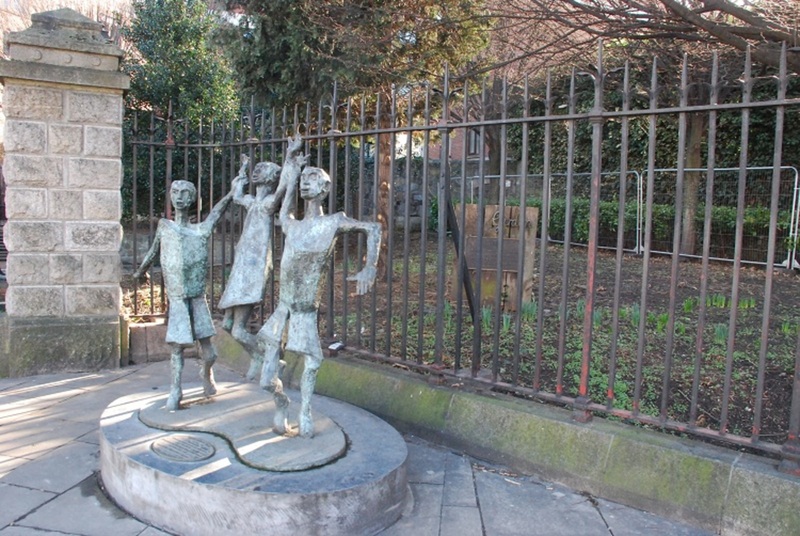 Cast bronzes, originally placed in the park for the Dublin Millennium celebrations in 1988, will be returned too. 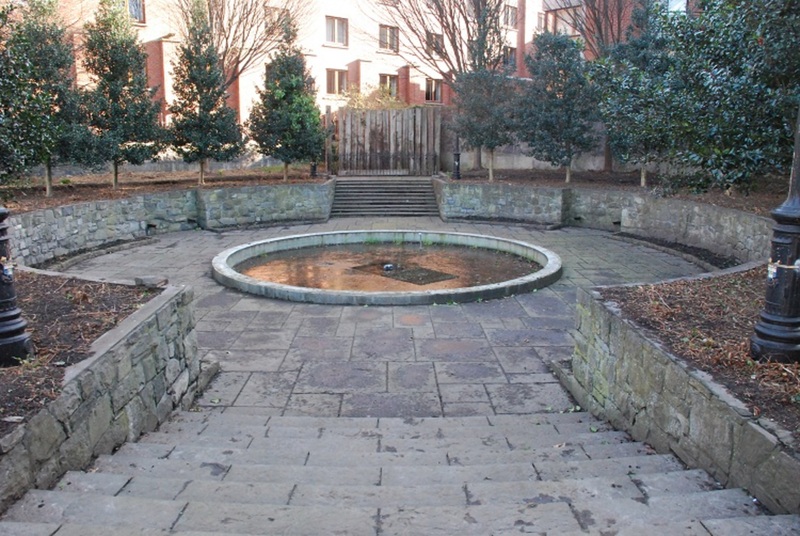 First opened to the public in 1988, the Peace Park, or Peace Garden as it’s known by some, was closed by the council some years back due to anti-social behaviour. 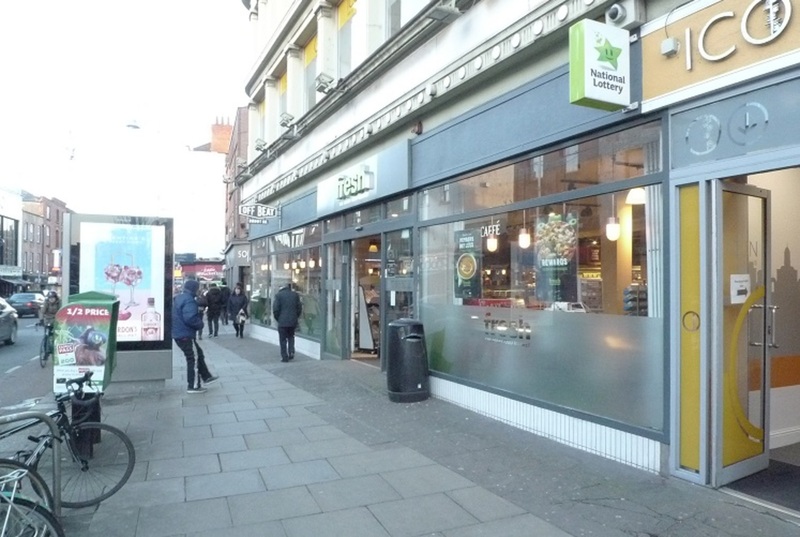 In December 2016, the council said it was going to redesign the space, the first step towards reopening this long-locked patch in the city centre. Local residents raised several concerns, which seem to have been addressed. The landscaping changes that the council has now settled on don’t require a public consultation, the council’s report says. But as plans for the park’s revamp move forward, there is one key outstanding issue. 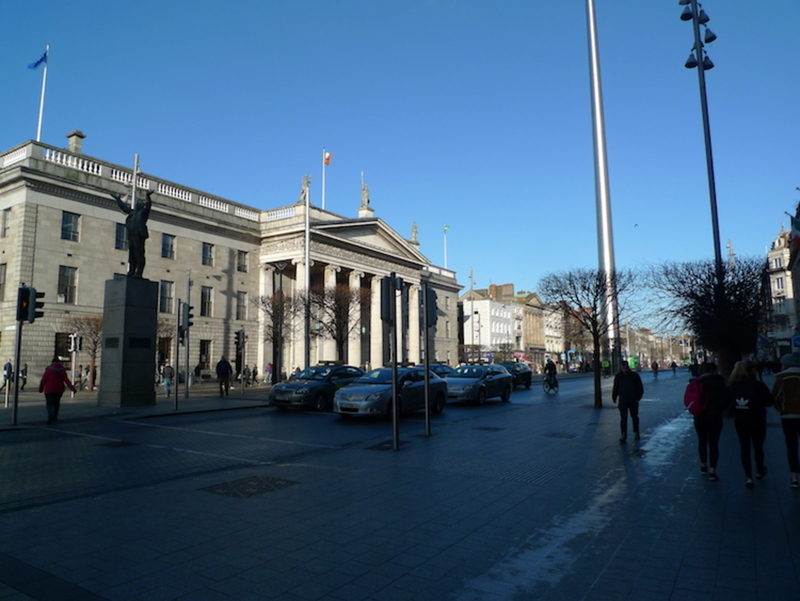 In 2017, the government of Flanders, the northern region of Belgium, offered to give Dublin City Council a memorial to commemorate the approximately 50,000 Irish soldiers who died on Flanders Fields during the First World War. Children in Flanders would gather soil, which would be used here in Dublin as part of a landscape feature. The idea is “to bring people together in reflection about war and peace … sacrifice and suffering … tolerance and hope … forgiveness and reconciliation”, notes the council report from last week. Representatives from Flanders should perhaps come and meet with councillors representing the city’s south-east area, where the park is located, to talk about it later this month, the report suggests. Some councillors say they aren’t interested in the idea at all, though. “Placing an official war memorial in a peace garden is completely contradictory,” says independent Councillor Mannix Flynn. Flynn says it’s important to examine how the city memorialises certain events, where it chooses to do so, and what the proper procedures are, like who decides, for instance. “But this seems to be very ad hoc and I don’t think it’s the way to treat our public parks,” he says. The memorial was already rejected by several members of the council’s commemorations subcommittee last month, including Flynn and independent Councillor Nial Ring. “It’s supposed to be the Peace Park,” says Ring, adding that a more appropriate location for the memorial is the National War Memorial Gardens in Islandbridge. Other members to reject the proposal include independent Councillor Cieran Perry and Sinn Féin Councillor Mícheál Mac Donncha, the lord mayor of Dublin. But Fine Gael Councillor Paddy McCartan, who also sits on the committee, is backing the council parks department’s suggestion that the Peace Park would be a reasonable place for the memorial. Councillors on the protocol committee, which deals with gifts to the council, are due to talk about the proposal in March. South-east councillors are supposed to get a say next month, too, at their area committee meeting, when they discuss an updated report on the revamp of the park. The landscaping works should be done within three or four months and cost €200,000, said a council spokesperson. Fine Gael’s McCartan says that, memorial or no memorial, it is time the Peace Park was back open to the public. Hopefully it isn’t yet another bland white stoned cold and sterile effort with horrible seating, like so many in Dublin- Dame st monstrosity, Smithfield, Wolfe Tone Sq etc., Some decent public art would draw people to the space not yet another bland memorial. 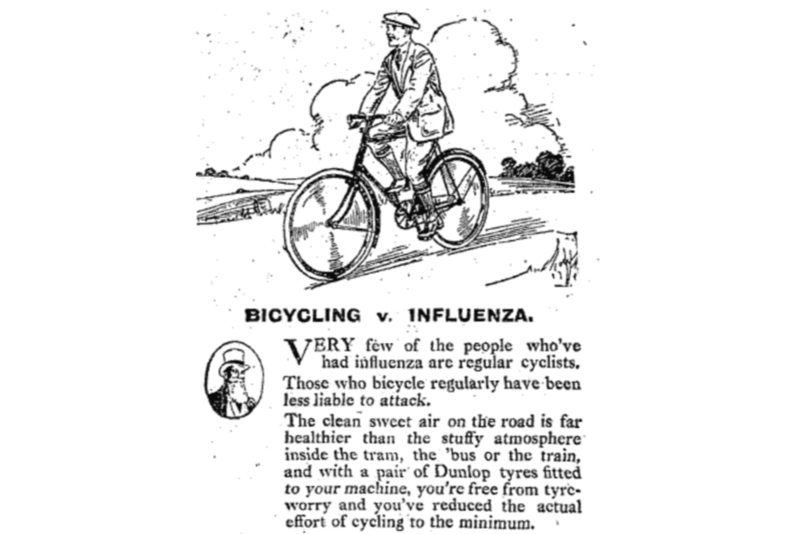 If thru can stand all the car fumes and noise wafting in on such a busy road. People tend to walk on the other side of the street anyway. Better to open up the Christ Church space. Are Gardaí Clamping Down on People Who Beg in the City? 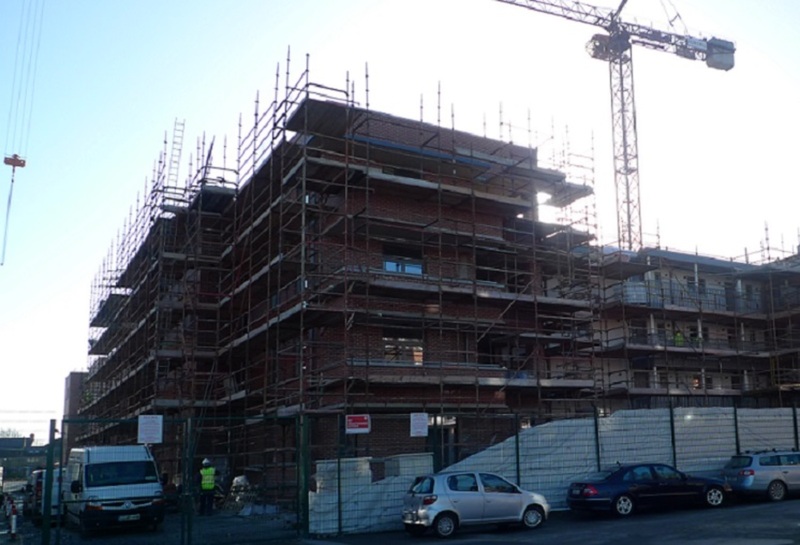 Are Those Bricklayers Building Social Housing Really "Self-Employed"?